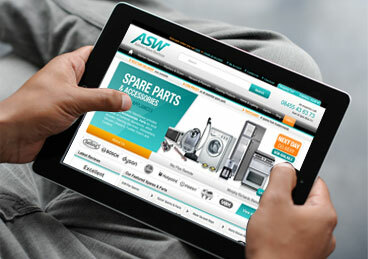 Appliance Spares Warehouse has been providing spare parts to customers all over the UK and beyond since 1961. It’s a family run operation now offering the most comprehensive choic e of replacement parts you will find anywhere. 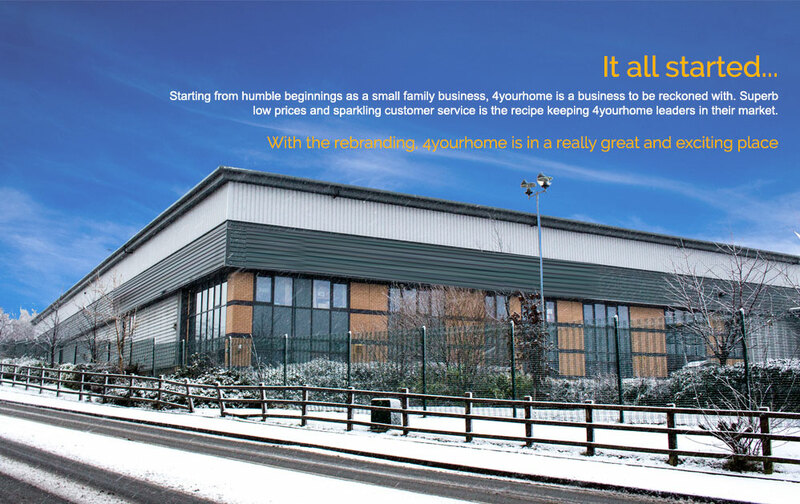 Through the 4yourhome name, they are expanding the new product range, and plan to become the world’s best known ‘company of choice’ for not just spare parts, but all your home small domestic appliance needs. 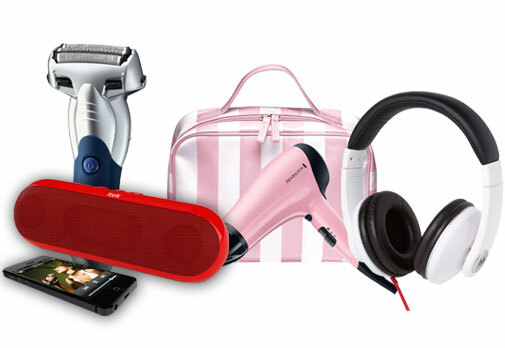 They still want to keep the family feel of the business, by continuing to provide topnotch customer care, with the main aim always being to ensure the customers’ needs are paramount.